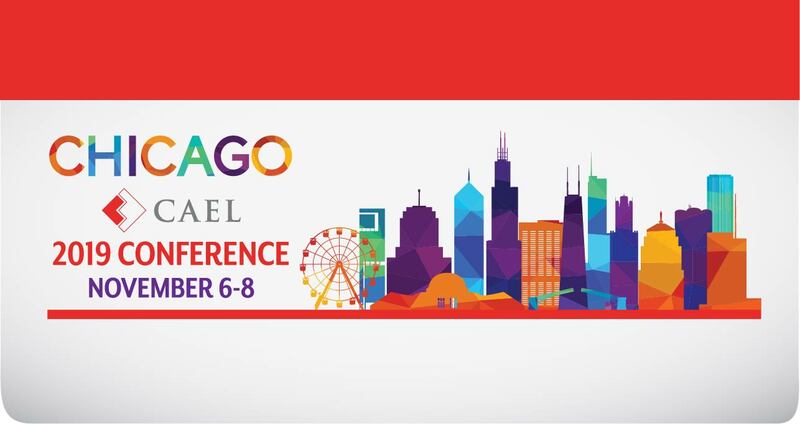 Thank you for your interest in presenting at the 2019 CAEL Conference, "Plug In: Energize Adult Pathways to Success," in Chicago, IL on November 6 - 8, 2019. The deadline for proposals to be submitted is March 31, 2019. CAEL will inform you of your acceptance status in June 2019.